I will buy this ASAP. 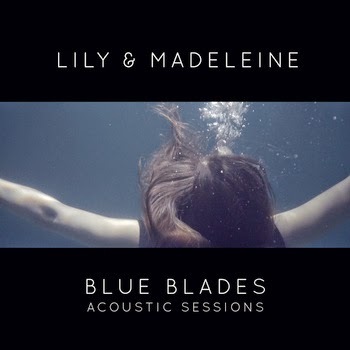 I've heard the streams and they're just drop-dead awesome.This is a stunning feature of these ladies' music: Stripped-down acoustic or full-on studio productions, they're both perfect in their own way. That's a big wowser.